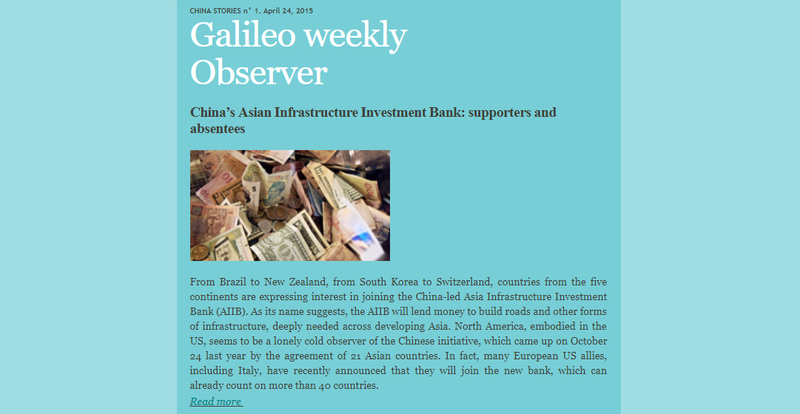 Galileo Weekly Observer is a space to keep an eye on the evolution in the institutional and socio-economic scenario of contemporary China. In the 2015 year of the goat, the zodiac sign which traditionally brings prosperity and creativity, we decided to introduce a new viewpoint from where to observe the Middle Kingdom, with a special focus on China-Italy affairs. 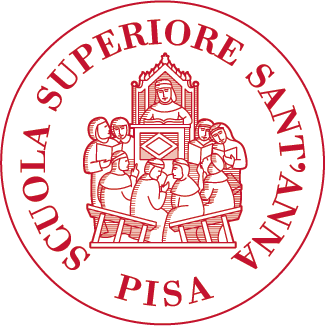 The column is embedded in our weekly newsletter, Missiva Galileiana, as well as posted on this webpage. Read here the past editions and leave a comment as let us know how you like the Observer!